I hope September is treating you well so far. This month’s income report is a little late due to our road trip in late August/early September, I feel like I’m still recovering from it! I’ve discovered that traveling with a toddler is definitely a bit exhausting, my hubby and I both felt like we needed a vacation to recover from the vacation 😉 . The memories we created together were absolutely worth the effort though! The income below is for money earned during the month of August but not necessarily paid out during the month of August. It’s also important to keep in mind that these numbers do not reflect the taxes I will need to pay on this income. The P.O. Box expense is actually a yearly expense that I paid $56 for the entire next year, but I feel like breaking it out into monthly increments helps to see a more accurate picture of my total expenses compared to income. August was a good month for me, but I have to admit that I’ve really been experiencing a bit of a blogging slump for the past month or so. I’m not sure if the lazy days of the end of summer just got to me, or if it was because I was preparing for our family trip, but I wasn’t feeling the usual hustle that I usually do. 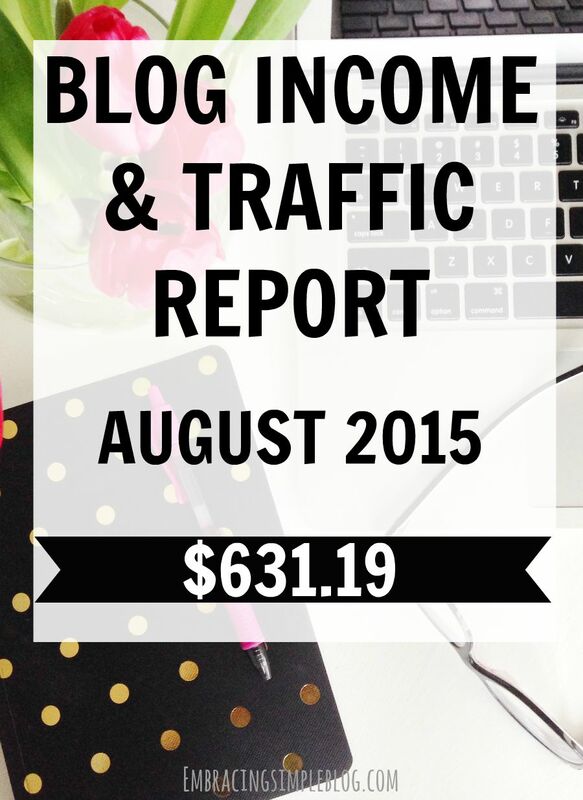 I still love blogging, but I hardly spent any time promoting my blog in August compared to how much I normally do. I did find it interesting that I still saw a significant increase in the income Embracing Simple brought in compared to July though. I’ll talk more about that below! Of course every blogger or writer who puts their writing out there publicly wants people to read it! But I’m realizing more and more that you can still make an honest income from blogging without having hundreds of thousands of page views. This past month I learned that my page views aren’t directly related to the amount of income I earn. Case in point, I saw a 102% increase in page views from July to August and a 215% increase in income from July to August. Those percentages aren’t even close to being the same, so it tells me that although both are in an upward progression, an increase in page views does not directly correlate to an increase in revenue generated. This should be great motivation for any of you that have been feeling discouraged by the amount of page views you currently have. 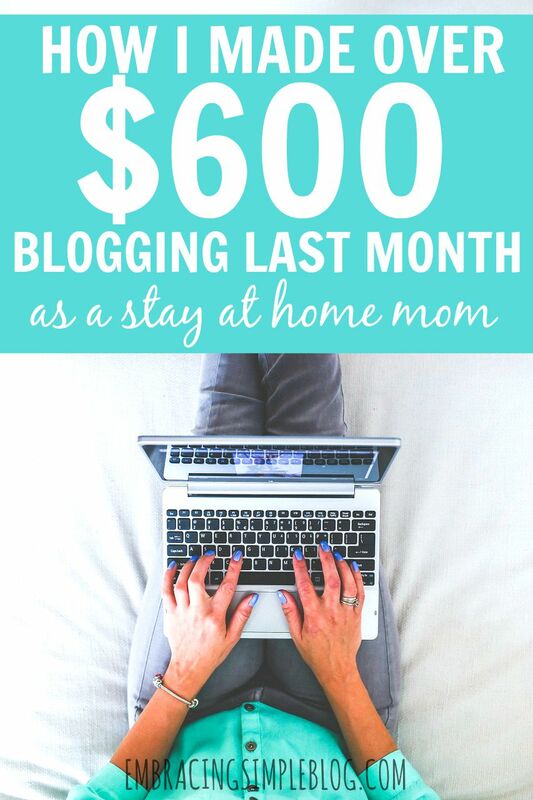 If you want to make an income from blogging, it just goes to show that it is possible to earn income without being someone who has 100K+ page views a month. As I mentioned above, I’ve been in a bit of a blogging slump lately. For a few weeks, I was actually questioning whether I should continue to blog because I felt like I had lost my passion and my fire for it. And to me, that’s the only real reason I do all of this. I truly love it and enjoy spending my time on it! Those feelings of doubt have since subsided and I’ve felt my passion return these past few days, but by going through that short period of time where I was questioning myself, I realized that it’s okay to feel that way sometimes. In fact, I think it’s healthy to question what you are spending your time and energy on (blogging requires a lot of both those from me). I’ve also realized that it’s pretty impossible to feel fiery passion 100% of the time. We are all human and need breaks every once in awhile to reignite that sense of purpose and drive within us. I don’t care who you are or what you do, but there are always going to be periods of time where you fluctuate as to how much you enjoy your work. 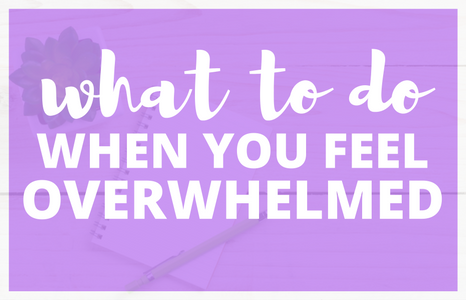 If you are going through one of those periods right now or in the near future, I encourage you to use those feelings to your advantage and really spend some time reevaluating your situation and asking yourself your purpose for doing what you do. Perhaps you’re like me, and questioning yourself will reignite that flame, or maybe it will reveal that you need a change of direction. You can see above that I didn’t do any sponsored posts in August. That is not for lack of opportunity to do sponsored posts, but because I didn’t find any sponsored post opportunities that I felt like would be a perfect fit for this space. I could honestly make a cool $1,000/month off sponsored posts if I said “yes” to every single one that came my way. But that’s not what this blog is about, or what I’m about. While it’s tough to turn down the chance to generate more income from this blog, I respect my readers and myself more than exposing us all to products, courses, or brands that don’t align with our beliefs or have the potential to provide value to our lives. While September has brought sponsored post opportunities my way that align with our values, I am making it my mission to continue to be vigilant about only saying “yes” when I feel like it will benefit my readers. If you are a blogger, I think it’s so important to remember that your readers should always be put first over anything else. I am able to earn a small income from my blog solely because I have wonderful readers that continue to support me on a daily basis, and without them none of this would be possible! I should only hope that the gratitude I feel for that consistent support never escapes me. So be sure to sign up using the form below if you are interested in receiving blogging tips from yours truly! 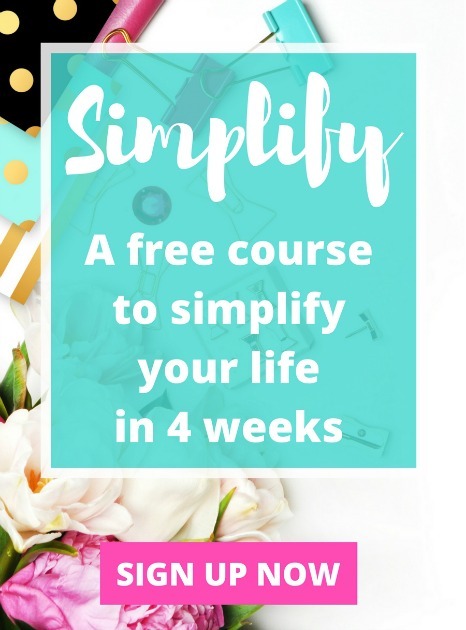 I had a few wonderful bloggers submit guest posts in August and decided to continue accepting guest posts for those of you that are still interested in being featured on Embracing Simple. You can find my guest post guidelines here. I wish you were my stock broker who could more than double income in a month. Pat yourself on the back for your income increase. Pat yourself on the back for maintaining your integrity re spnonsors—content more important than income. Haha Gail! And you are too sweet, I really appreciate your kind words and encouragement 🙂 Hope you’re having a great Monday! Great job on your side income! And I agree that income isn’t necessarily based on traffic alone. Good traffic helps, but some really food affiliate sales or advertising can make all the difference. Our blog income fluctuates and it usually has nothing to do with traffic. Congrats on the side income & the up in your traffic! I enjoy your articles so I am glad that you enjoy writing them. Glad that your mojo is coming back but sometimes you might just need time to decompress 🙂 Have A Great Day! This is awesome! Keep up the great work! I’m looking forward to the newsletter. Congratulations on your blog income! That’s fantastic! Also, I’m looking forward to your newsletter! Congrats, how exciting!! I totally agree about the page views thing. Affiliate earnings are amazing and require very little effort! It’s great you are earning income from so many different sources and so diverse! Yay for more money! It’s totally normal to feel like the firery passion isn’t there 100% of the time. I compare it to running: I love to run 95% of the time but HATE it 5% if the time & I think that’s normal. Yay! 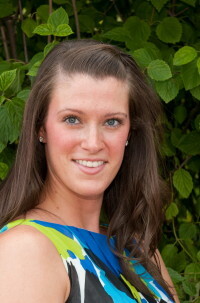 I love that you income is growing! 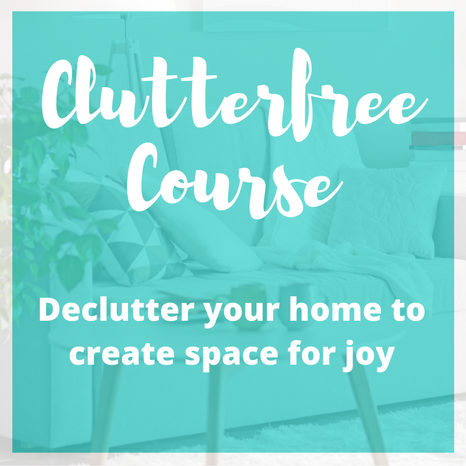 🙂 I can’t wait for your blogger emails and to learn more and more! Awesome job on the increase! I think it is so funny to see how page views don’t necessarily mean more income. For me, it really is where the traffic is coming from. I make the most income from certain types of posts (usually about saving or making money), which so happen to also contain the most affiliate links. Keep up the great work! Congrats on the stellar boost! I’m so glad you didn’t decide to give it up… I would be so sad if you were gone! Haha you are an accountant at heart with your spreading of your P.O. box expenses throughout the year. Just remember not to mix up cash and accrual accounting too much…it can get confusing. Nice job on the GoDaddy affiliate links. 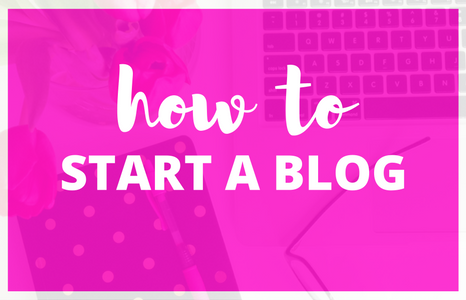 I am going to redo my “how to start a blog” post as it really isn’t set up right. So much wrong with it! Seems like a good way for bloggers to get really solid affiliate income. Thanks for the tip D.C., I’m keeping track of everything on a spreadsheet too to accurately reflect the actual cash amounts. Already dreading taxes this year hah, ugh! Oh yeah, I was honestly shocked at how much Go Daddy brought my way last month. I wasn’t expecting it at all, and don’t think that September’s will be nearly as high, but it was definitely a nice surprise! Thank you so much for writing this post. 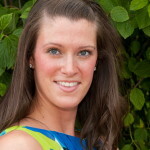 For years, I focused solely on my magazine and copywriting clients. 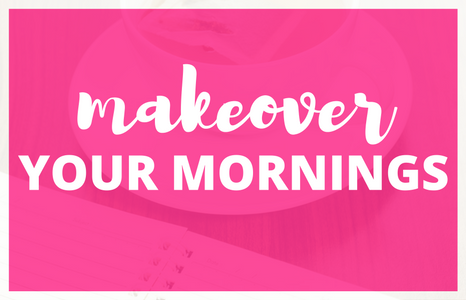 It was only recently that I decided to start working more on my blog. It’s truly inspiring to see the income potential. Thank you Mrs. Crackin! Haha yes, baby steps for sure. Otherwise it can be completely overwhelming! Big boost from last month. Great job! I have updated you on the The Ultimate List of Blogger Incomes! Im really happy to hear that you are not going to quit blogging. Its totally okay to feel like that sometimes. That is just being human. I think you are doing great. Thanks so much Alexander! And I really appreciate you including me in your list, you rock! Christina, you’re killing it! You’re one of those case-studies that blogs like to flaunt, “Make hundreds of dollars a month before your first year!” I think we started around the same time and I’m *cough* not making near the dough. I appreciate your commitment to integrity. It shows a long-term commitment to your readers on your part. Can’t wait to see what the winter months bring for you! Oh my gosh Janeen, you seriously have me blushing over here haha. You are way too kind!! Thanks so much, can’t wait to see your progress as the winter months come too!